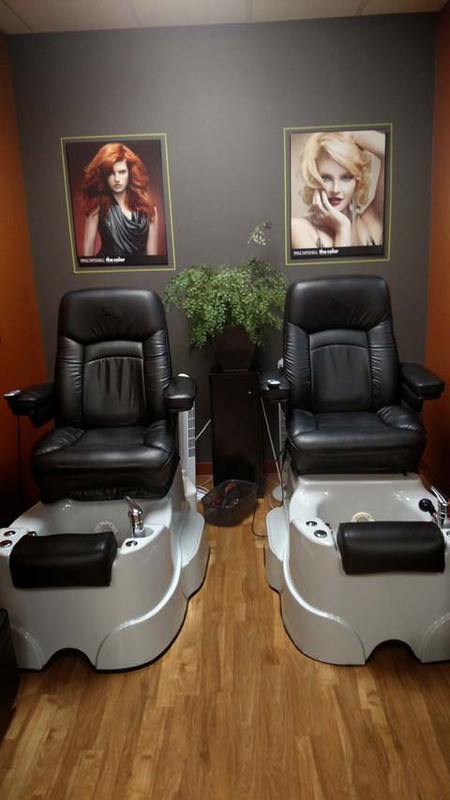 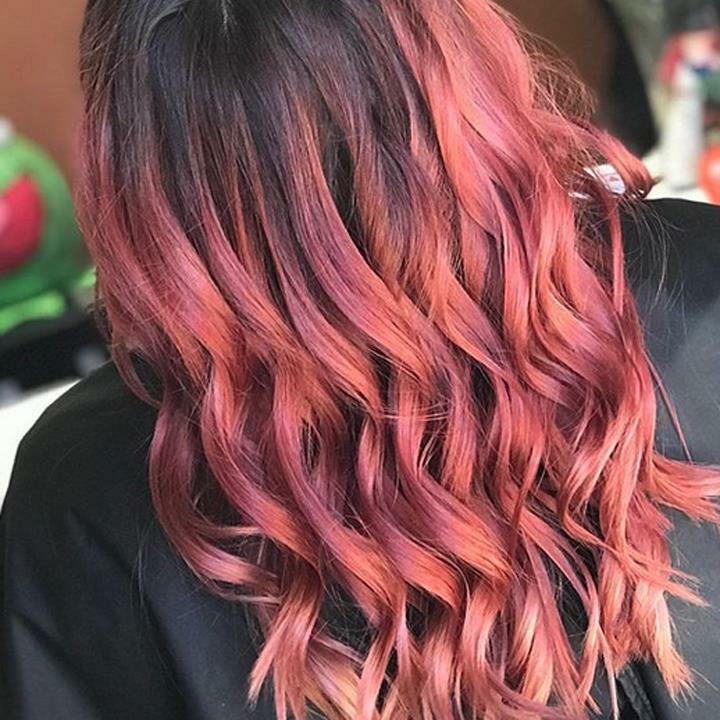 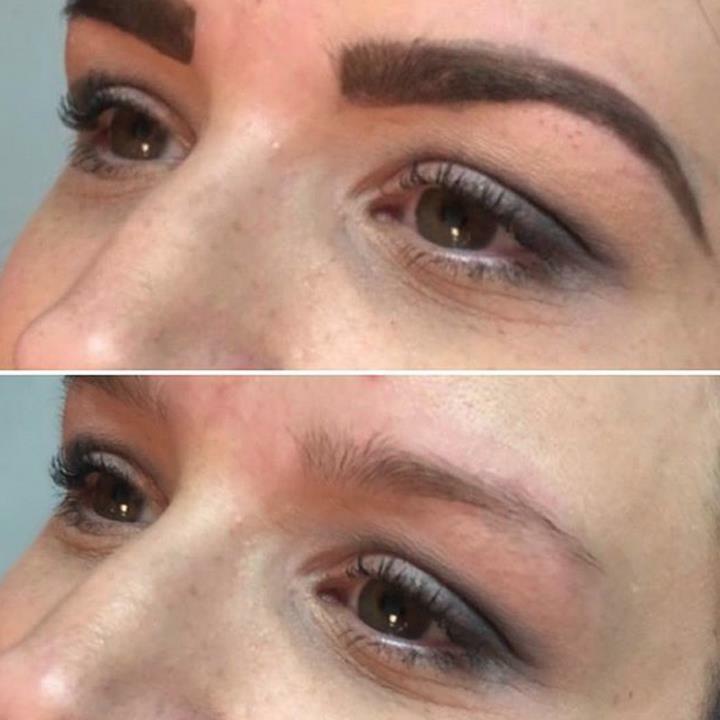 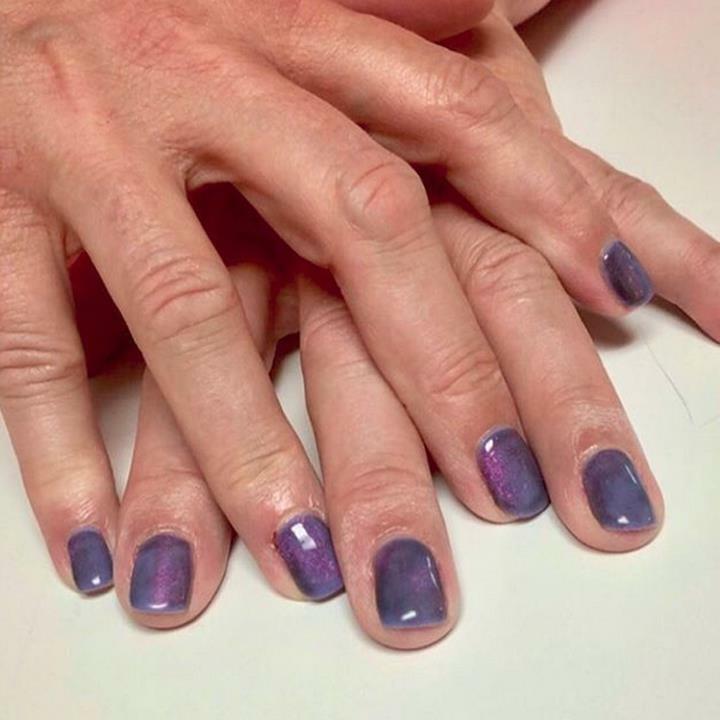 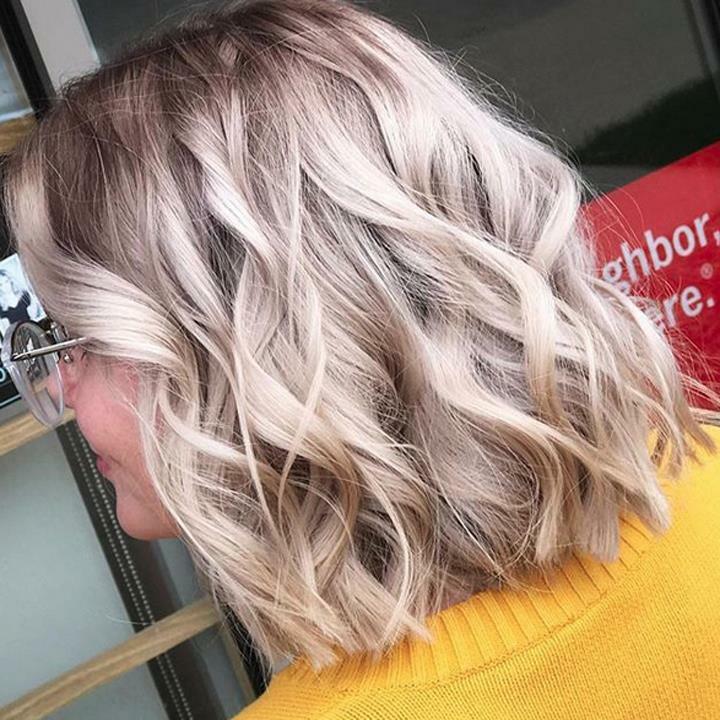 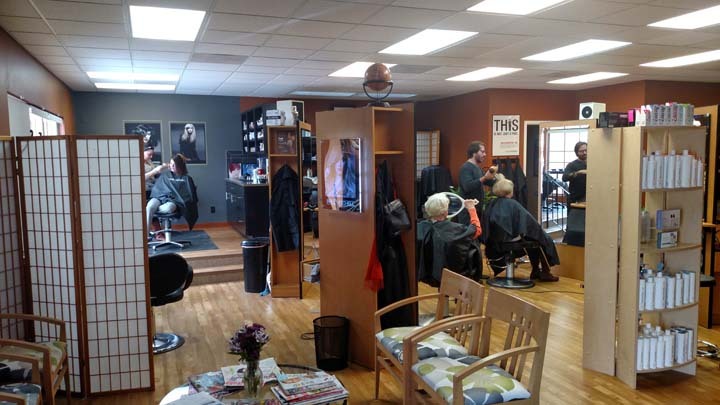 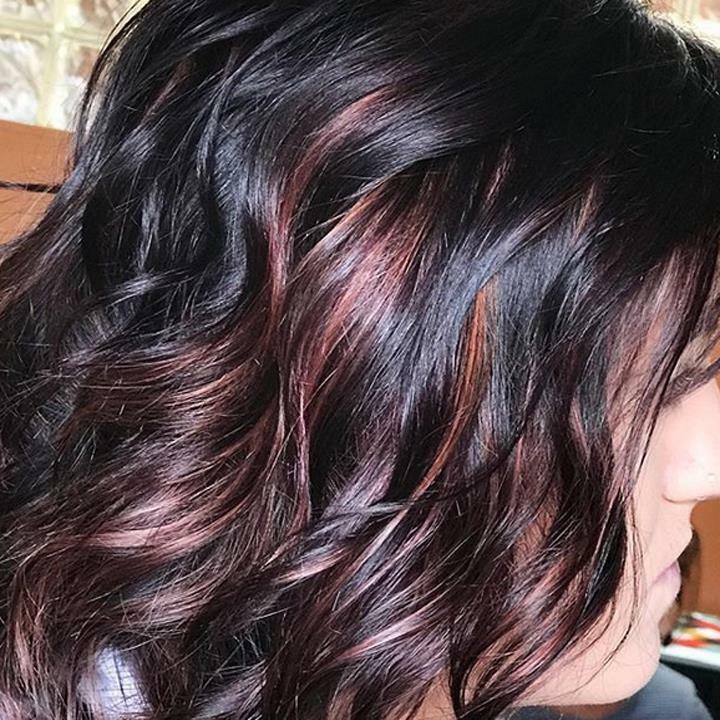 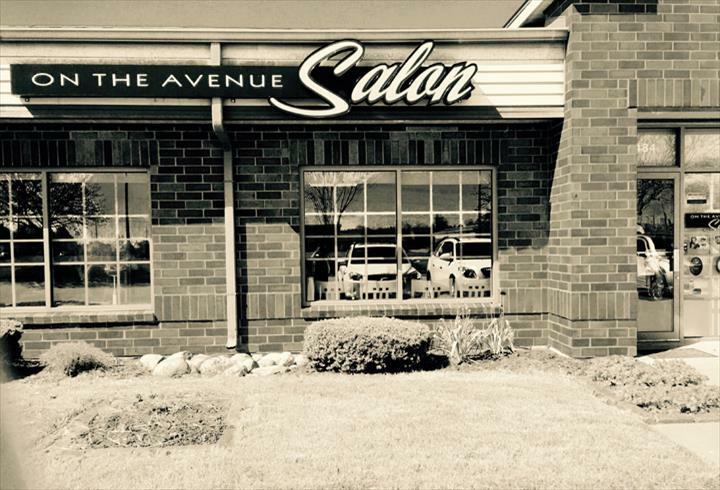 "Caring About Our Guests Will Always Be Our Main Focus" On The Avenue Salon, in Bettendorf, IA, is the area’s premier salon since 2001, serving all of Bettendorf, Davenport, Rock Island, Moline and the surrounding communities. 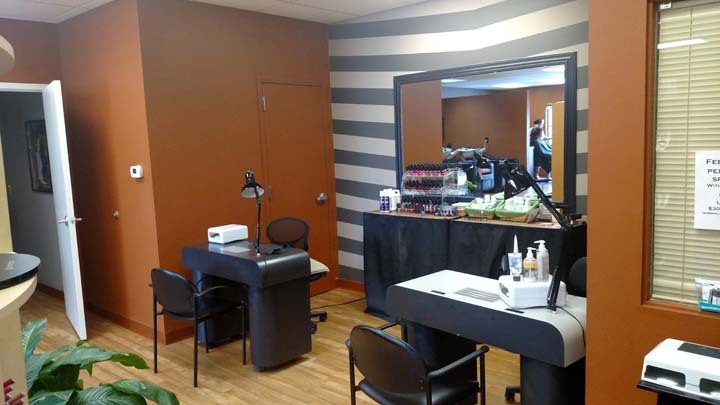 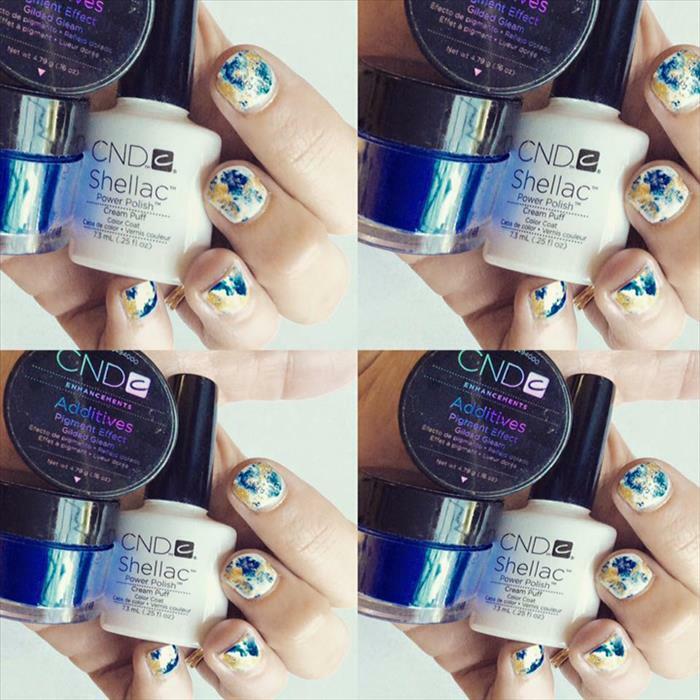 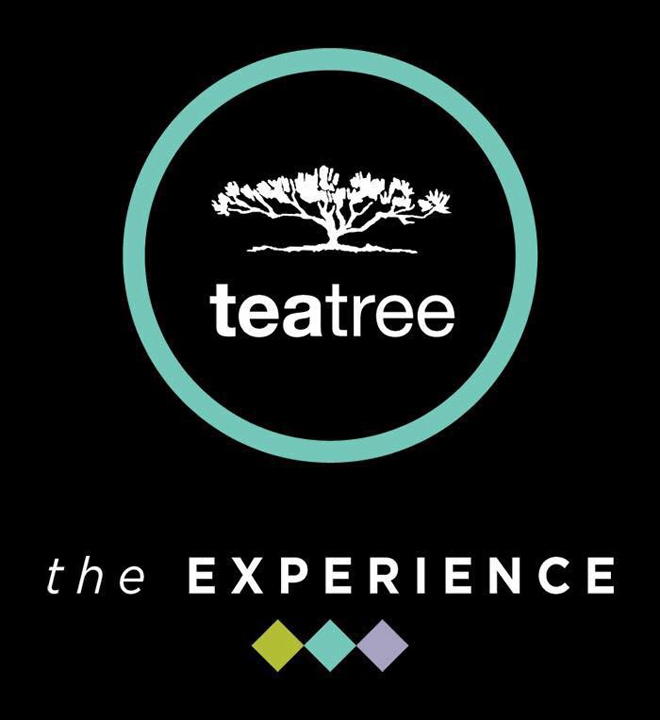 Our services include haircuts, hair color, hair styling, manicures, pedicures, facials, chemical peels, waxing and makeup consultation. 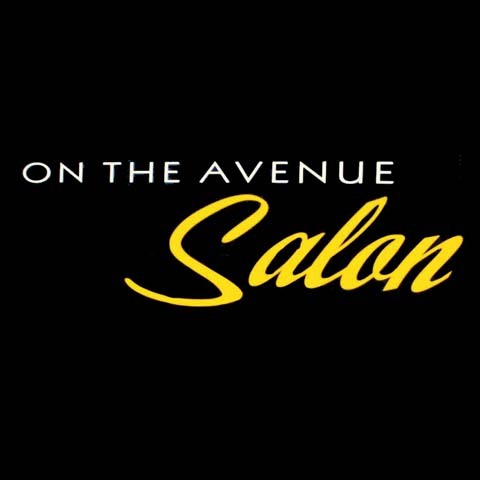 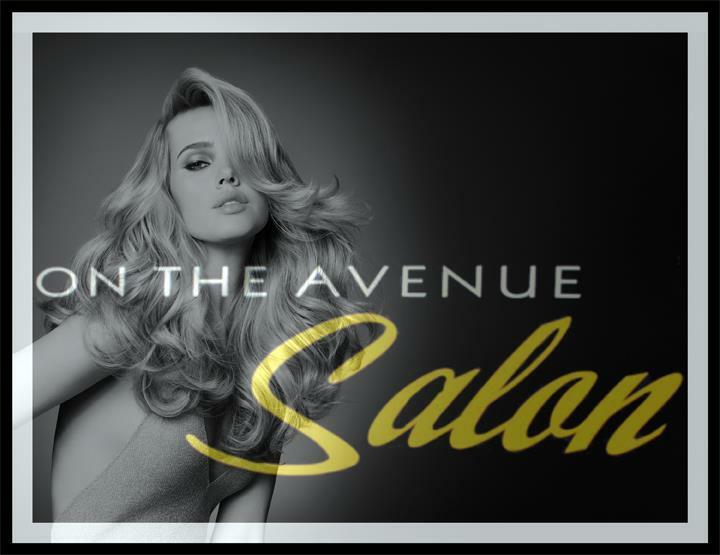 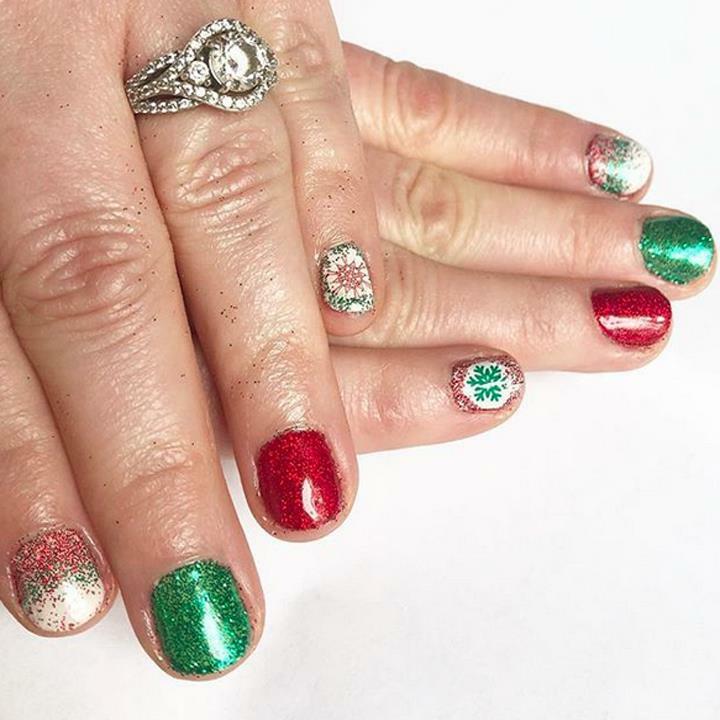 For all of your salon and spa needs, visit On The Avenue Salon in Bettendorf today!